Celebrations | Grow family. Grow! We had just been at the Tucson Symphony Orchestra’s Just for Kids program when we heard the news on the radio. The news was confused and shocking and we didn’t want to shut it off, but in the back was Bean, three almost four years old and she could understand that we were upset. Pulling up at Time Market on University, we saw others hugging, consoling one another, sharing the awful news. We turned the radio off. The news was only repeating what they didn’t know. For months after our daughter talked about that day, talked about the sick, sick man, the people who were hurt, the young and the old whose lives were taken from them. We talked. We reached out and connected, our little – big town. This Saturday, January 7th, we move BEYOND. There is a whole host of events organized around commemorating those who died, celebrating the spirit of togetherness that we share in this beautiful place, committing to building a stronger community. BEYOND was conceived by members of Gabe Zimmerman’s family in the weeks following January 8th, 2011. Suzi Hileman has a lovely event planned as part of BEYOND too. We’re going to do what Tucson does, we’re going to remember and celebrate this home, this place, these people, this community that we love. Tucson friends are you going? 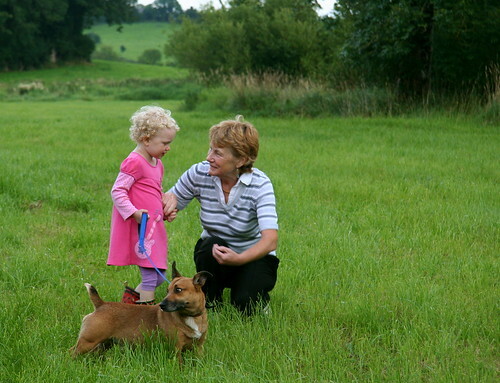 Here are some of the particularly family friendly events highlighted. As Winter Solstice passes and this morning we wake to a day a little longer, Spring a little closer (let’s not mention summer okay? ), I offer you this poem by Susan Cooper. 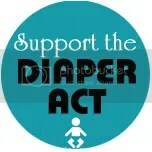 I was just introduced to it by a friend. Lovely. Yesterday morning I woke to find a vase with flowers on my nightstand, and a basket with a fake rooster, some tissue paper and half a dozen plastic easter eggs on the bed. Inside the easter eggs? Chicks. Not real chicks, paper chicks. But those paper chicks? They represent the real chicks my crazy partner in crime is giving me for my birthday. Sweeeeeeeeeeeeeeeeeet. To hatch or not to hatch? Eggs or day olds? And what chickens? I feel the need for a Silkie Bantam or two and a couple of Partridge Penedesencas. Oh, how I want Cadbury chocolate brown eggs. When? Summer is too hot and this Spring is already beginning to feel like summer. Hello, 87 degrees on March 16th. Anyone any ideas as to where you can get Silkie eggs? Has anyone hatched eggs? Used an incubator or a broody hen? I should mention that Green isn’t known for his gift giving. Or rather, I’m known for being a sulk every birthday when there isn’t a gift because I can’t push past the idea of an actual gift. Then Green wows me every Mother’s Day (after being made to feel horribly guilty – I hate myself for this emotional blackmail) with some awesome creative thing that makes my heart sing. This year, this year he wowed me for my birthday. It was simple, it didn’t cost more than about $10 for the flowers and the plastic eggs. The fake rooster, the basket and tissue paper were already here, which makes it even better. He created something I’m really excited about. The thing is he wows me pretty much everyday. I mean beyond just being hot, cos he is. And brilliant, cos he is. Green shows love through action and I don’t just mean I get some action. I mean he spends time and energy on things that are important to me, like Swap-O-Rama this past weekend. He lifted, he hauled, he smiled, he greeted, he entertained, he wore the t-shirt, he got his face painted on, all in the name of raising diapers for families in need something important to me. More pictures from Melissa and sharing about Swap-O-Rama soon. I didn’t expect or want anything yesterday, and for the first time in nine years was at ease with that. The lesson from my friend Trish about understanding that people show their love in different ways is finally beginning to sink in, helped by a loving speech in Green’s languages of love, action and quality time this past weekend. And then he went and surprised me with a gift that represented thought and time. Do other folks deal with this? Recognizing and coming to terms with this difference in how we show affection (specifically around birthdays) is the one not particularly important thing that we’ve had to work on within our relationship. Anyhow, yesterday was a lovely day. Thank you my dear. ps. If you’re in Tucson and you haven’t been to HUB down on Congress…totally worth a trip. Yummy Bourbon and Almond Brittle ice cream. Bean has been asking me what we do on Solstice all week. Does Santa arrive on Solstice? Nope. No dear, but Solstice will still be fun. We’ll light candles and have a bonfire (must dig out firewood before dark) and in the morning we will wake up and watch the sunrise. First though, we have to call Granny. Happy Birthday Granny. We just left you a particularly tuneful version of Happy Birthday on your answering machine. Love you. There is a wee nip in the air* and along with long nights and short days what more reason is there to warm the cockles of your heart by reaching out to friends and family? 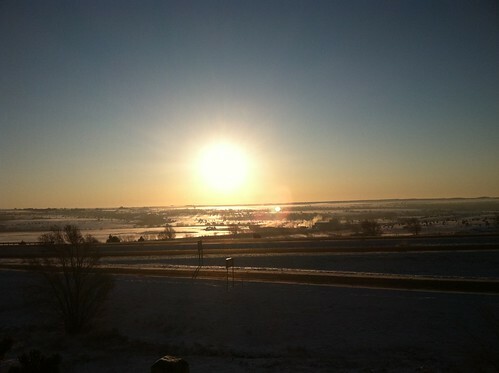 Ahhhh, solstice and the celebration that observation and science finally won out over fear several thousand years ago. Well, at least it sort of did. At least we don’t live in fear that the gods are angry and may take the sun away completely from us. However, in true neurotic Tepary style, I have to constantly remind myself that it is okay to celebrate at this time of year. (See last year’s post. 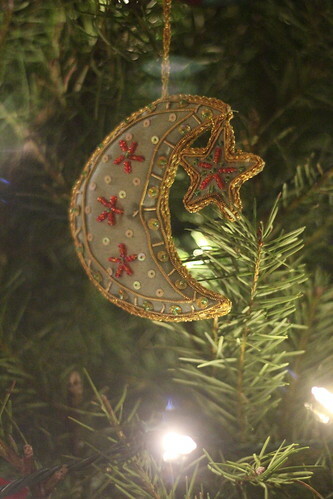 )Despite not being Christians, that we get to participate in many of the traditions of the season too. That these traditions are rooted in something much older than Christianity and they are part of our heritage and experience. So off we went and got our tree last night. I’ve tried to convince Green that we shouldn’t call it a Christmas tree, but he just laughs. Yule tree isn’t exactly right either. I mean Yule was a pagan festival and we’re celebrating a seasonal reality. I tried to get Bean to say Solstice tree, but she wasn’t buying it either. However, I can explain to her why we bring evergreen and lights into the house; that we’re celebrating the return of longer days, the persistence of life in harsh climates, the prospect of new growth in the Spring and the warmth of friends and family that helps to sustain us. After reading Dale’s piece again about Santa I’m feeling just dandy about indulging Bean the Santa fantasy. A little bit of make-believe that accompanies a general feeling of goodwill, reaching out to loved ones well I’m okay with that. I believe, that playing make-believe and using your imagination is an essential part of development. Along those lines, last week we took a little detour from our road trip and stopped by Williams, Arizona to board the Polar Express. 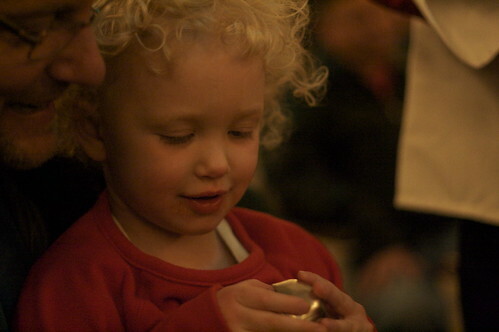 It was fabulous to see how excited Bean was about Santa. 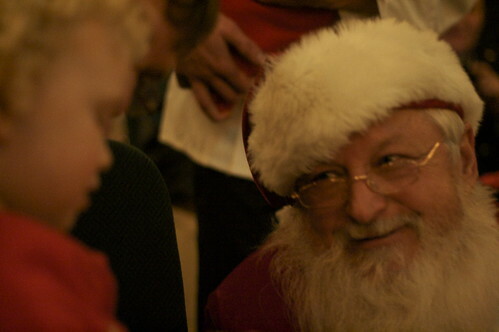 Does the celebration of Solstice get a little lost behind Santa? For sure, but we have a few years for her to come to figure that out. Maybe not even that long as she asked me whether I was Santa the other day in response to my saying I had to get going on making gifts. No pumpkin, I’m not Santa. I didn’t go further than that. She isn’t yet four. As we pass through this season of festivities I wish you and yours much joy whatever you believe. *I did say wee, it is Tucson after all and it did get to eighty one degrees Farenheit today, but you know we have that crazy high diurnal temperature range thing going on. I’m sure it is twenty below at this time of the morning. Okay, maybe forty nine degrees. ps. Kristin, In response to your comment our advent calendar is a store bought thing, but I’m digging what Portland Sunshine did, and I see no reason why it can’t be linked to Solstice or New Year rather than December 25th. Perhaps link it with light and plant growth. It could be activities as well as objects. I remember seeing the rag-tag group moving down Fourth Avenue in the early 90’s and then in the mid 90’s sitting in O’Malley’s with Julie, I think, watching it again, still small. 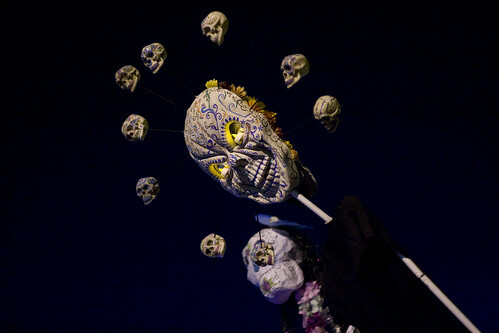 Today, the All Souls Procession, is truly a sacred Tucson Treasure. 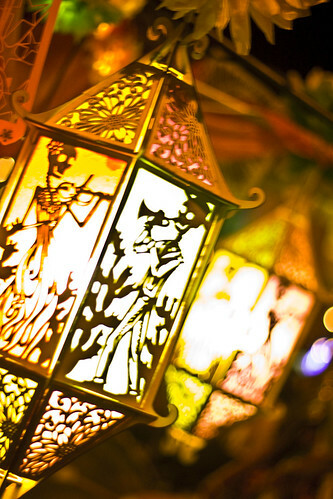 It represents something so magical, so community-based, and so healing that it should be nurtured, protected, revered. 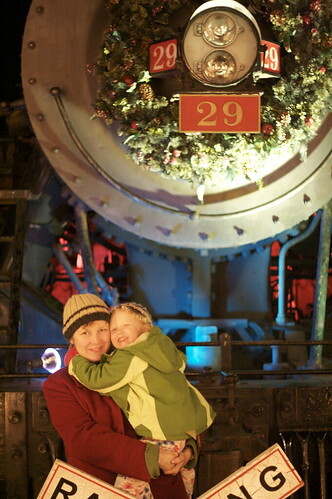 If you’re in Tucson and you haven’t been, mark the second Sunday in November 2011 now. You should go. 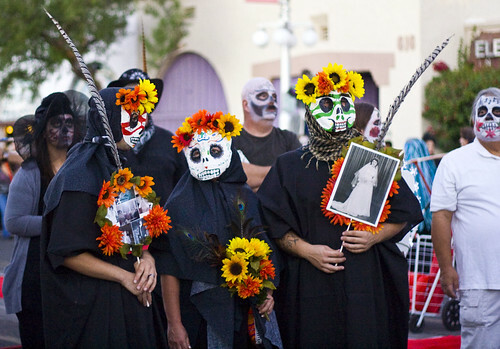 The All Souls Procession is a time to celebrate the lives and mourn the death of loved ones and ideas. 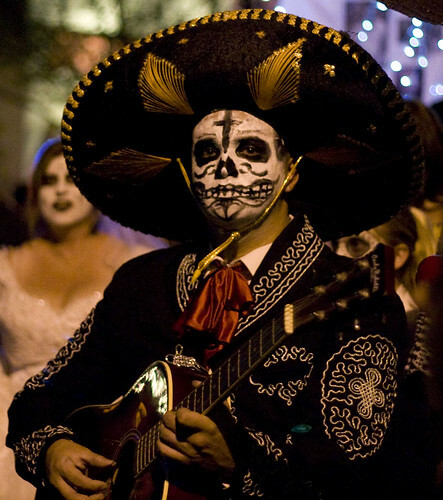 Echoing the Day of the Dead celebrations in Mexico, face paint, homemade costume and creative lanterns bring a sense of ritual to the event. The culture I belong to, (perhaps you do too?) has such issues with death. We have lost the ritual and tradition of wakes. The above all things work culture demands that death of loved ones be quickly addressed and not interfere with work production. How wonderful is this then? A time to celebrate, to laugh and love and cry. A time to remember. Death meets us all, but before that we get to live. We shouldn’t try to pretend that death isn’t part of the deal. Do you take your child with you? 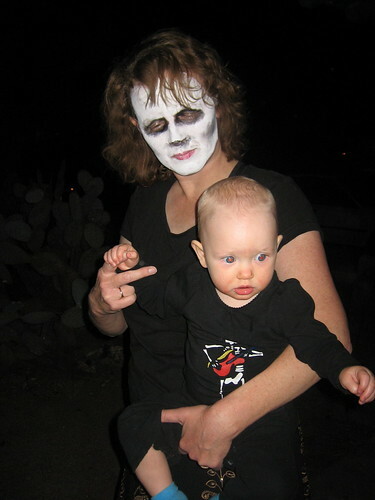 Bean’s First All Souls Procession in 2007. Sometimes, Bean says she is keeping Huxley in her stomach. Heart, stomach I get them confused too. Sometimes, like tonight she corrects me when I tell her that we’re celebrating the lives of those that have passed, “No Mummy, they haven’t passed. They’re dead. But we can remember them, and we can think about them, and we keep it here in our hearts.” As someone who spends too much time worrying that my child will be left motherless, it is important that she has a framework for understanding death. To understand the sorrow, but also how important memory and celebration of life is. 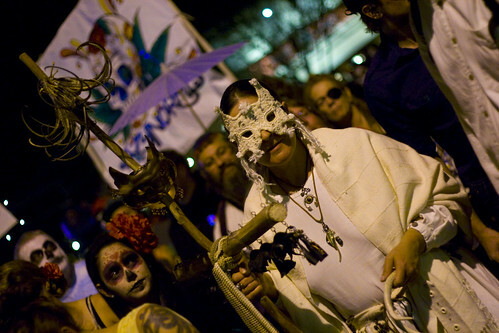 The All Souls Procession draws upon Día de los Muertos and traditional rituals that include Catholicism, but the procession is for all walks of life and does not have to be religious. Whether you are religious or not, the procession is for all ages. *remind me to tell you about a really lovely childrens book we found that deals with death without religion.